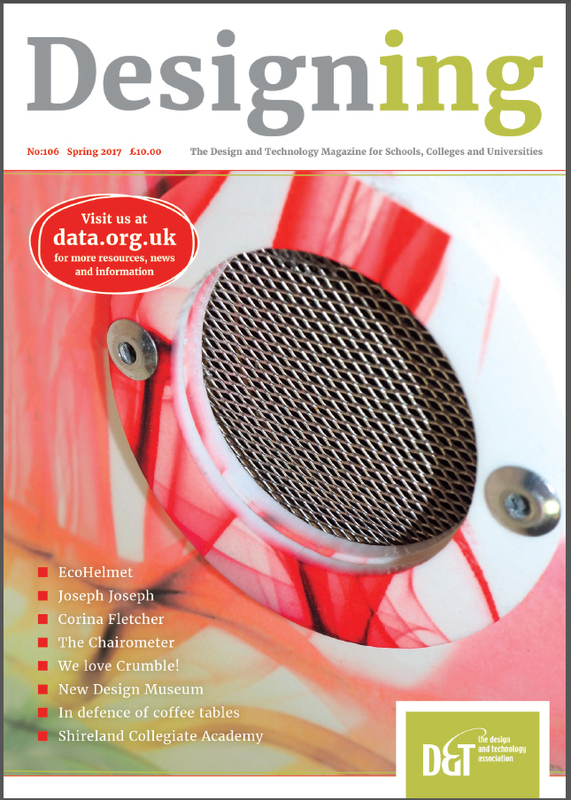 Designing 106 Spring 2017 Designing magazine is a showcase for excellence in design across all phases of education, from primary schools to universities, and in commercial and industrial design. 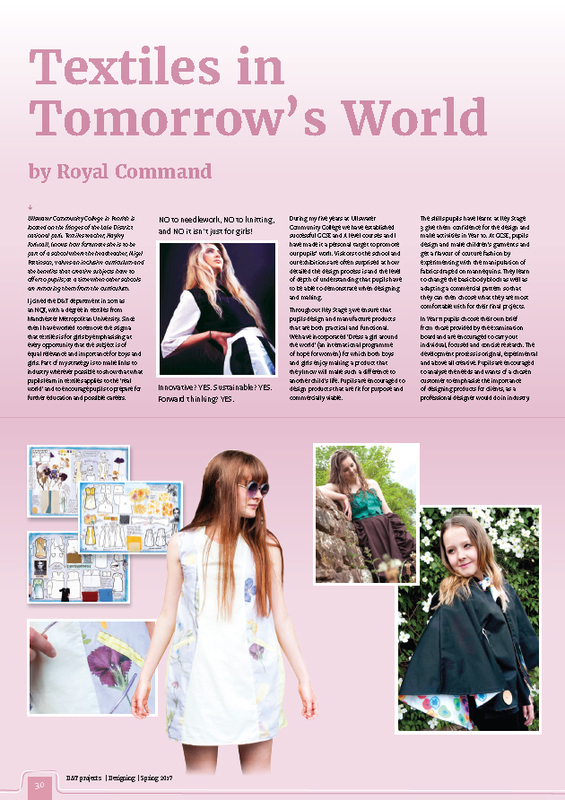 Its regular features include interviews with top designers in product design, architecture, engineering, fashion design, food, etc and includes examples of the best work taking place in schools in the UK and across the world. 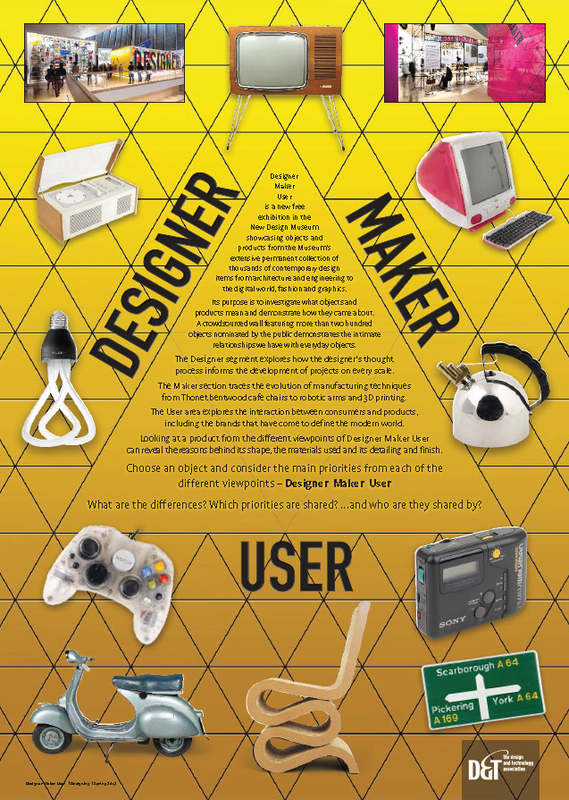 Designing is an inspiration to all budding designers, as well as being informative and challenging in the ideas it includes. D&T forum: The Chairometer: when is a chair not a chair?